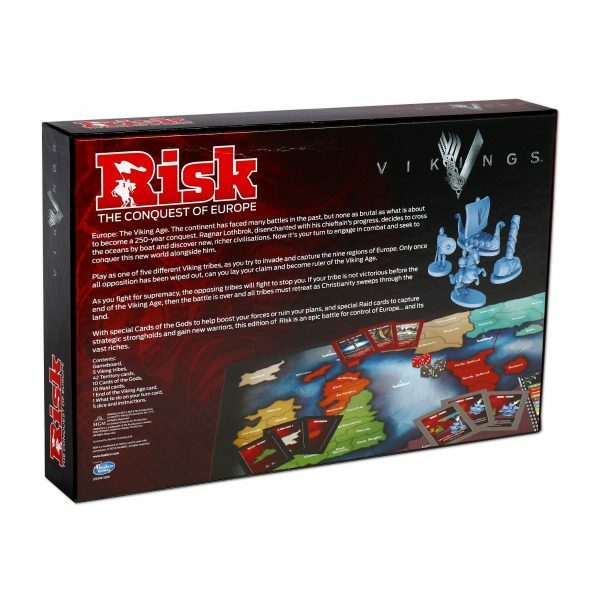 Ragnar Lothbrok, disenchanted with his chieftain’s progress, decides to cross the oceans by boat and discover new, richer civilisations. Now it’s your turn to engage in combat and seek to conquer this new world alongside him. 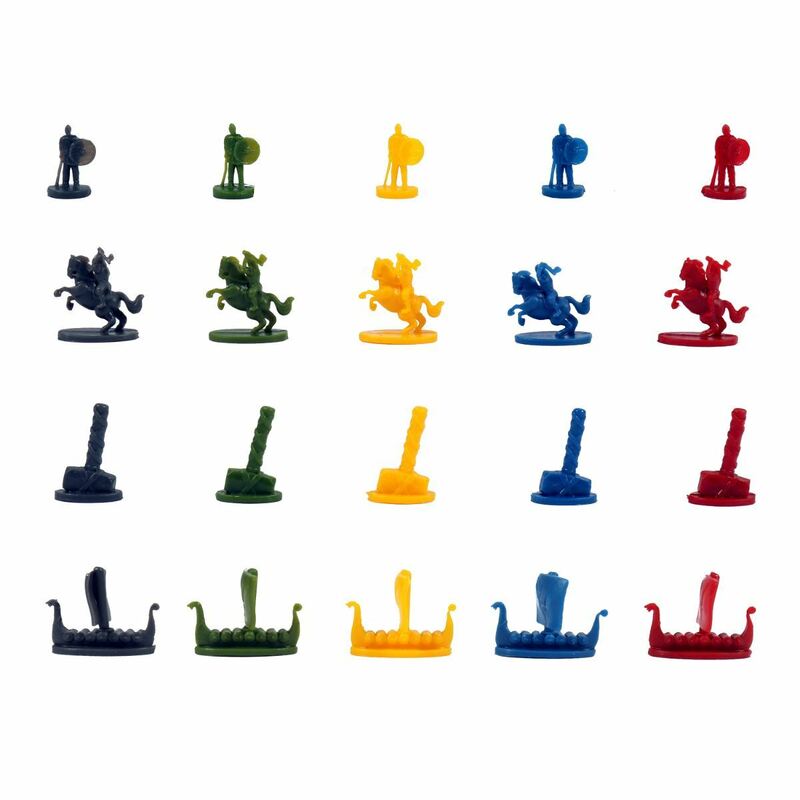 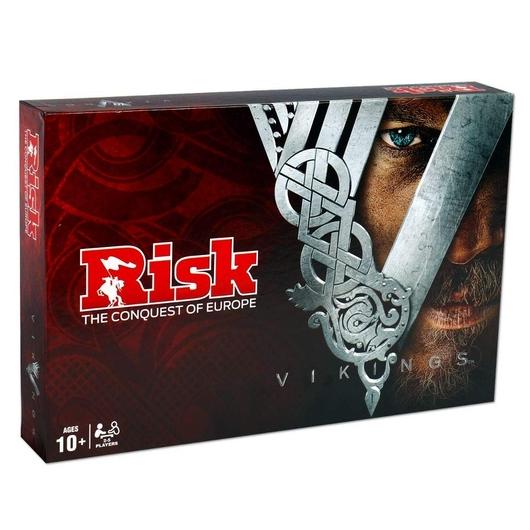 Play as one of five fully customised Viking tribes, including uniquely influential Viking longship game pieces, as you try to invade and capture the nine regions of Europe. 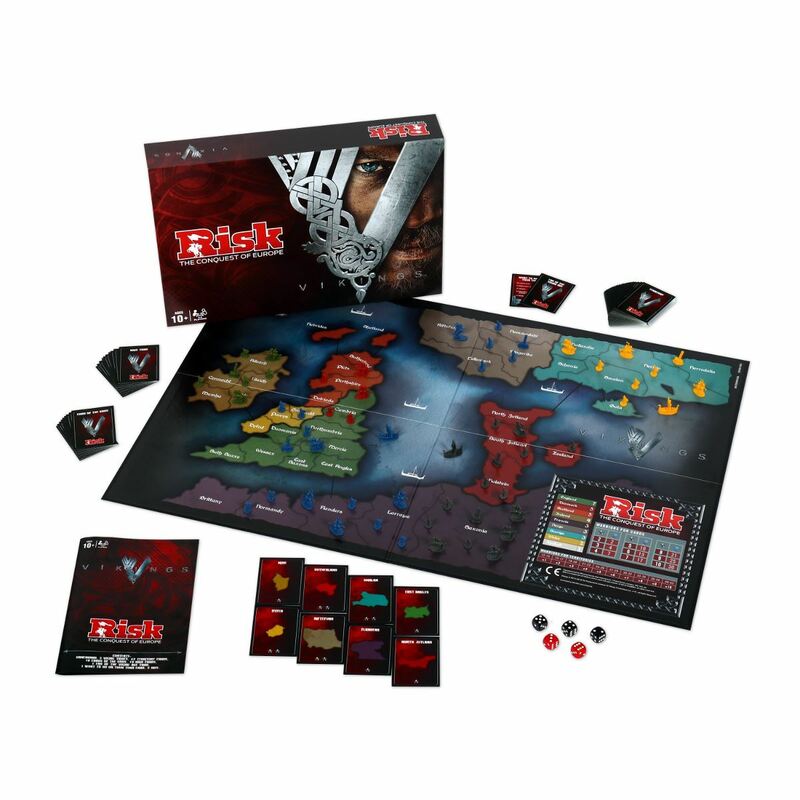 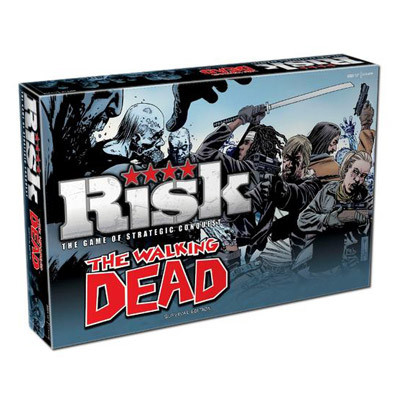 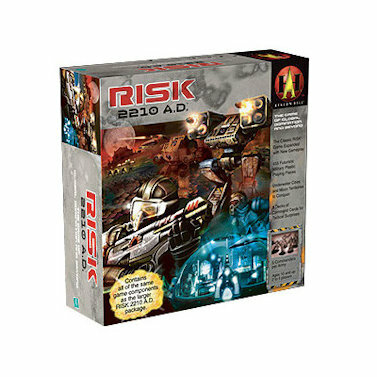 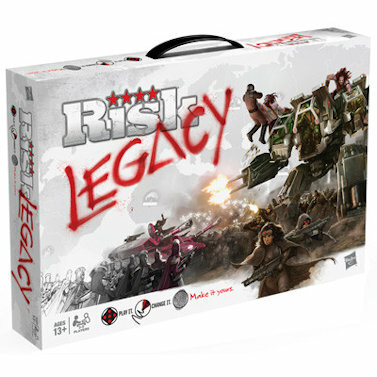 With special Cards of the Gods to help boost your forces or ruin your plans, and special Raid cards to capture strategic strongholds and gain new warriors, this edition of Risk is an epic battle for control of Europe… and its vast riches. 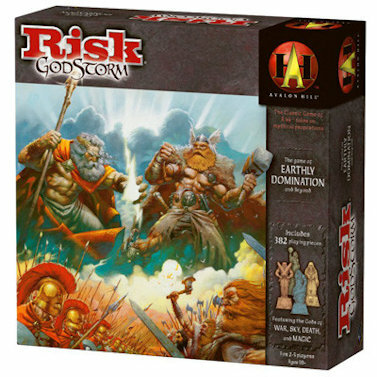 See you in Valhalla!